What a lovely day! 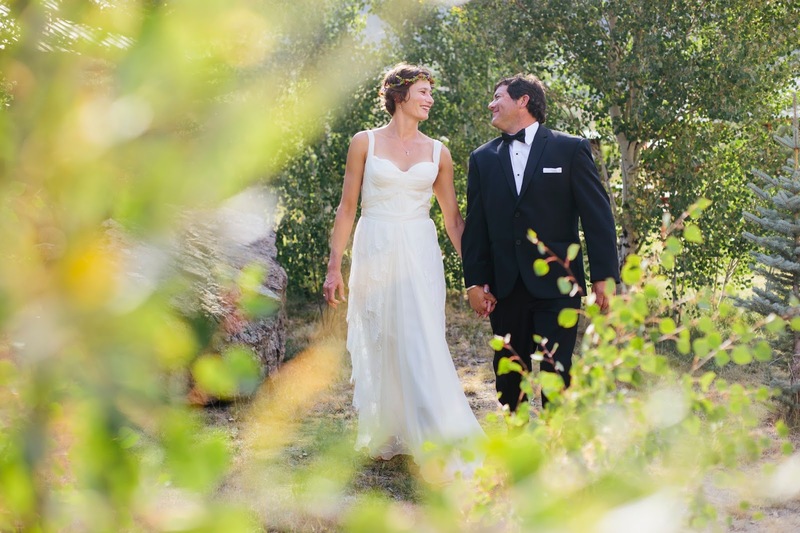 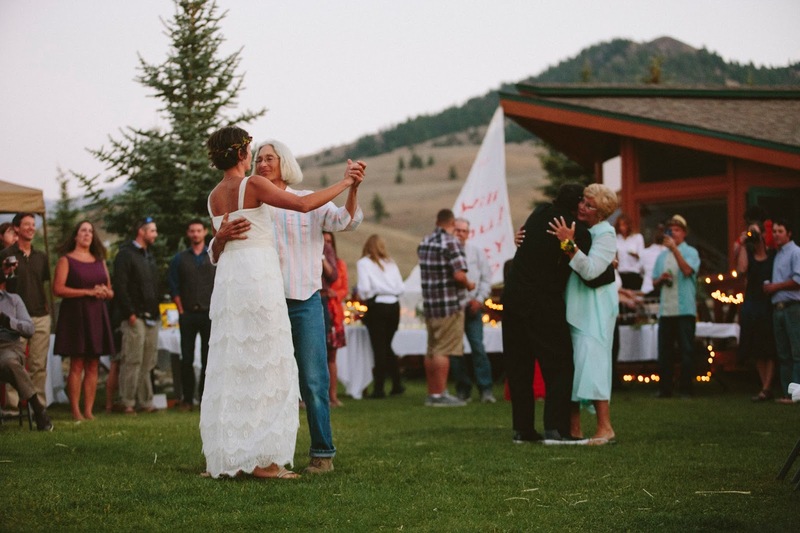 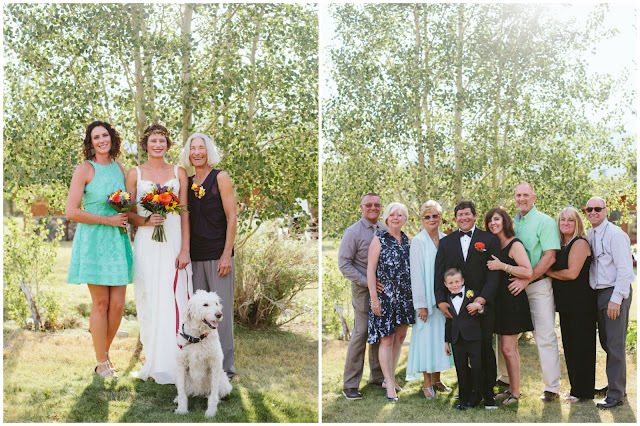 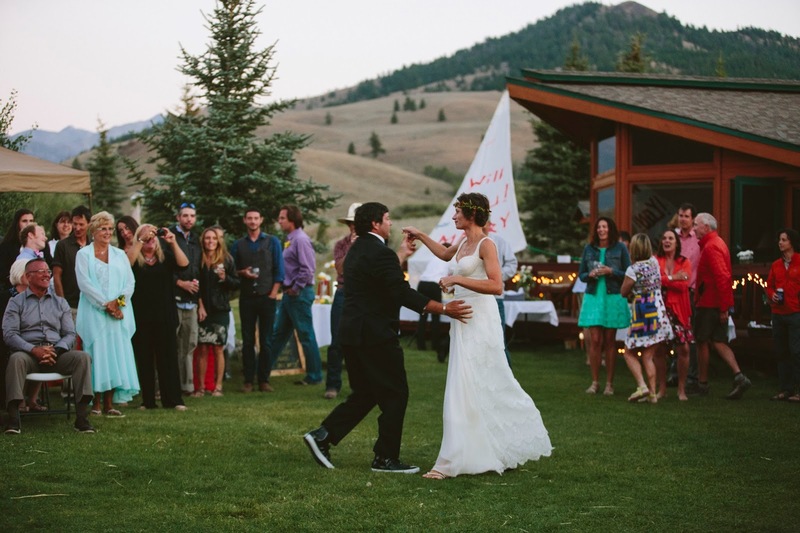 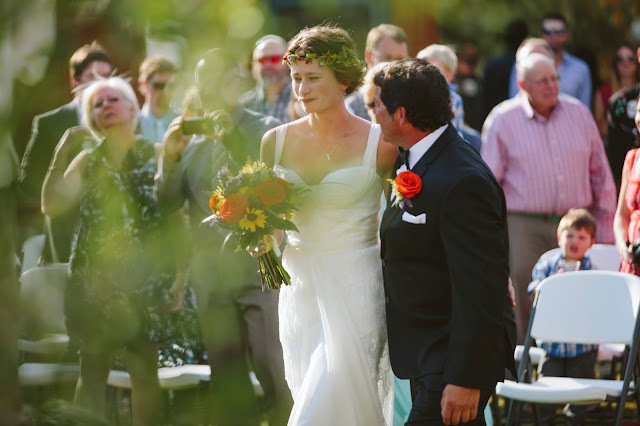 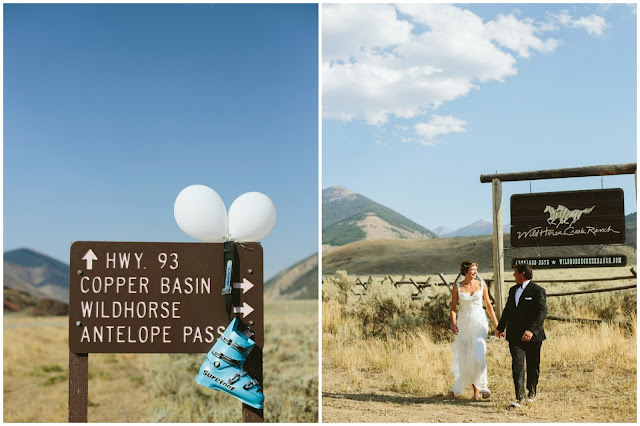 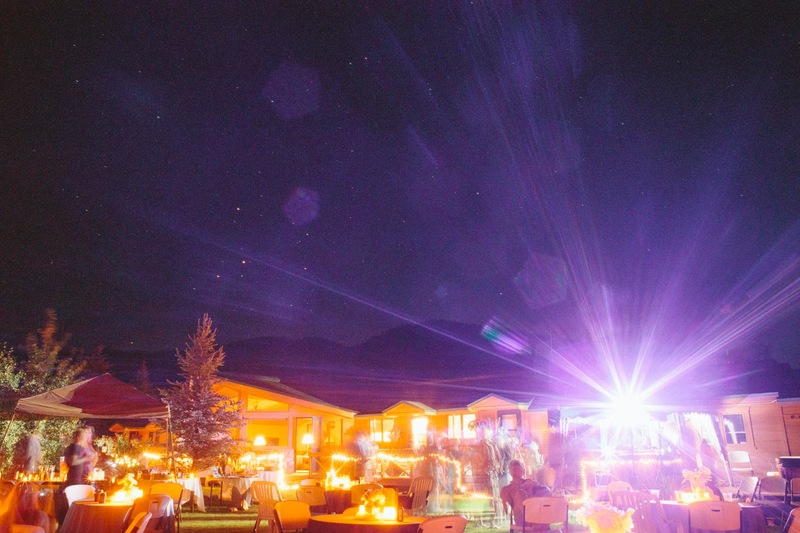 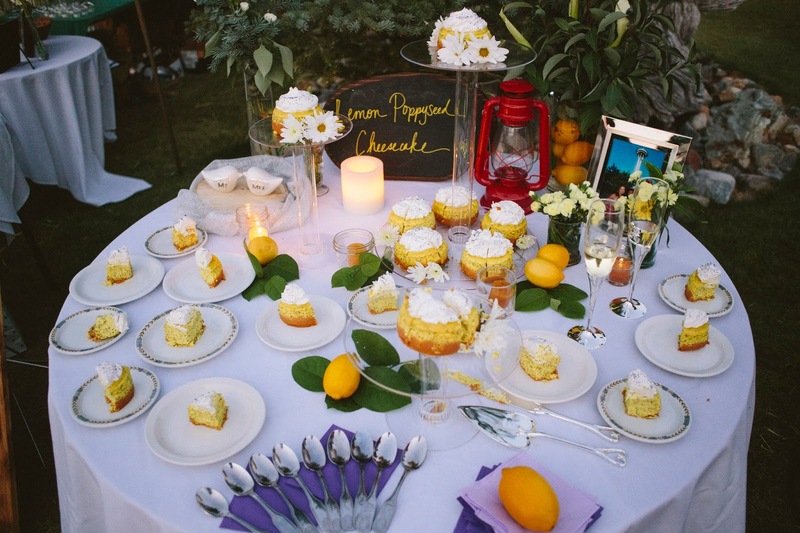 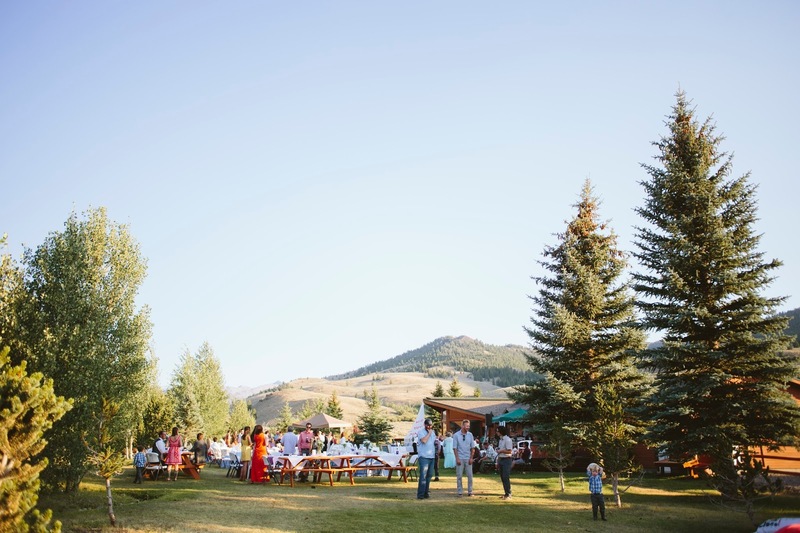 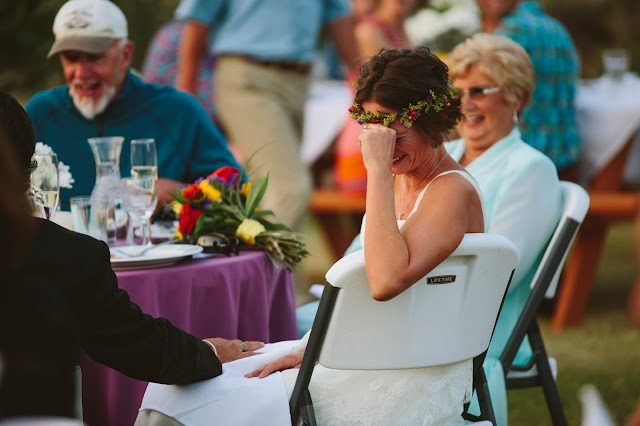 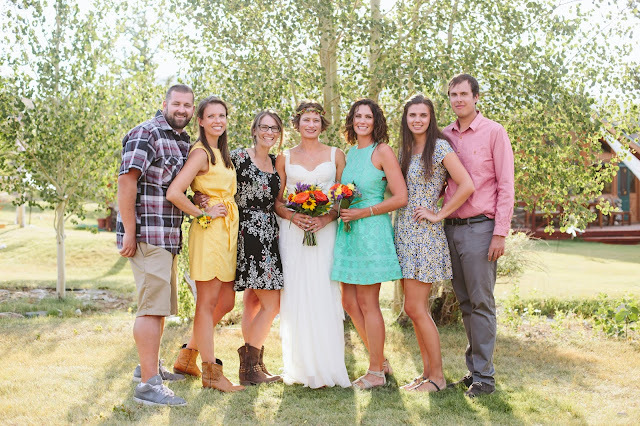 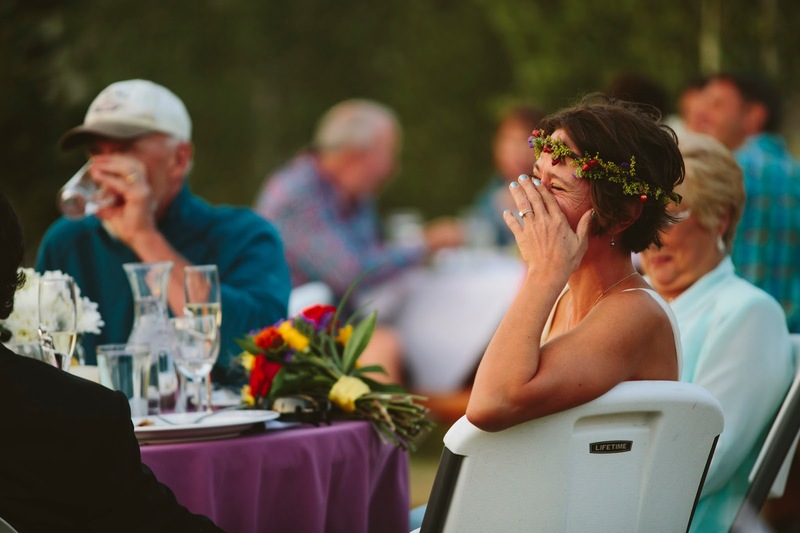 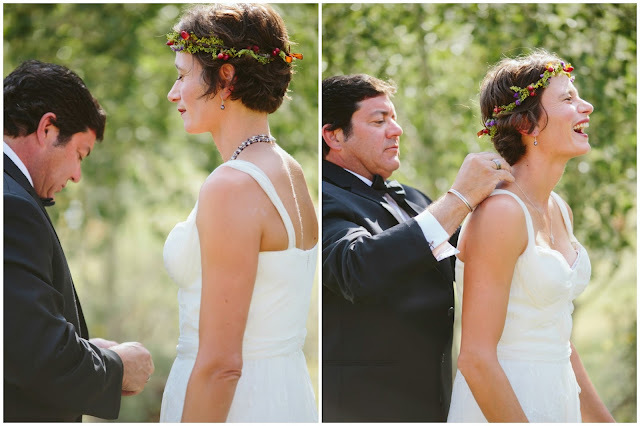 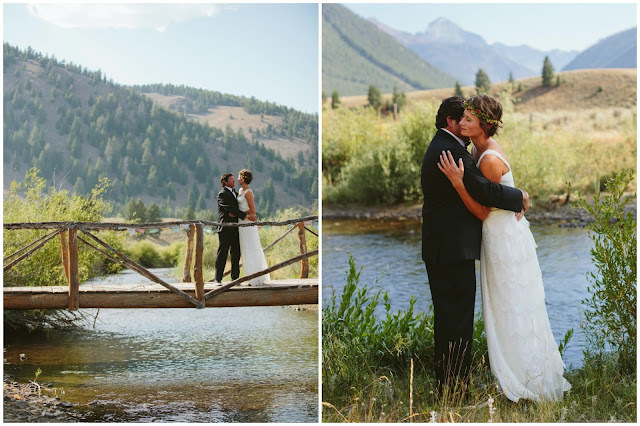 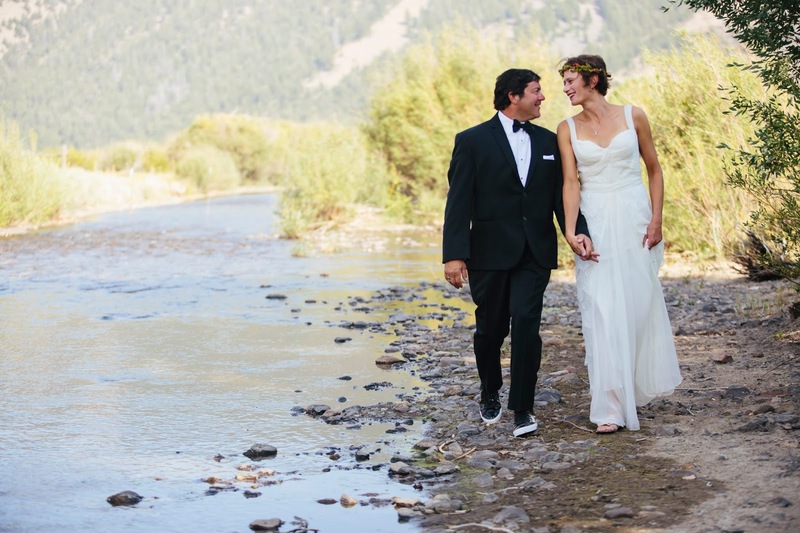 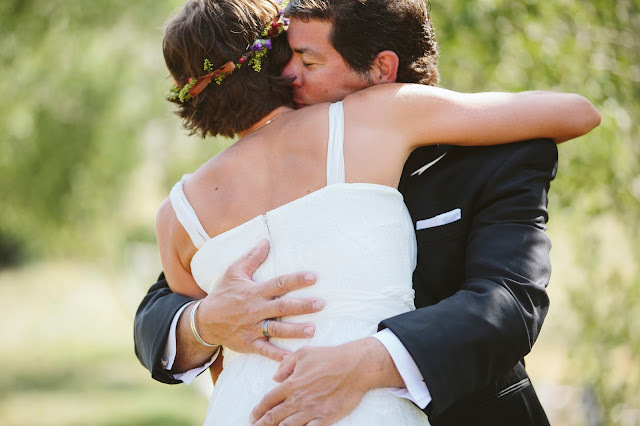 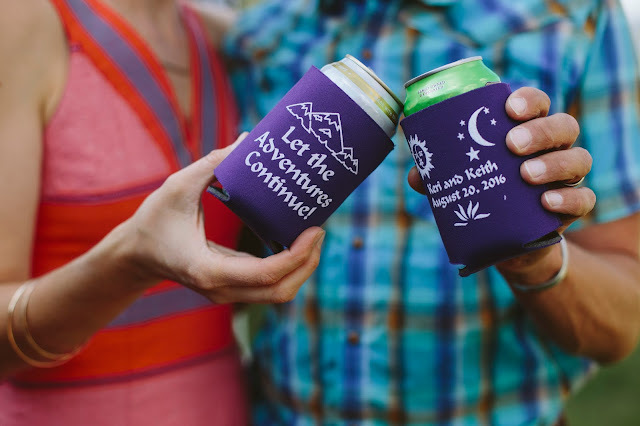 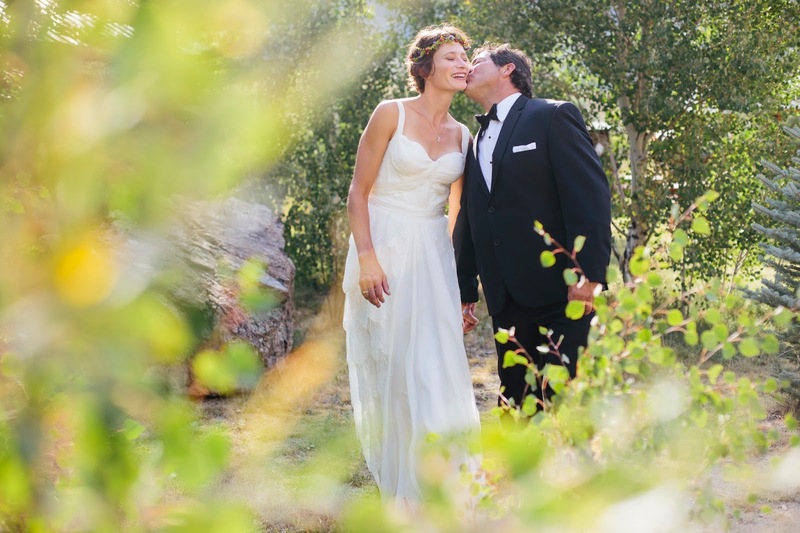 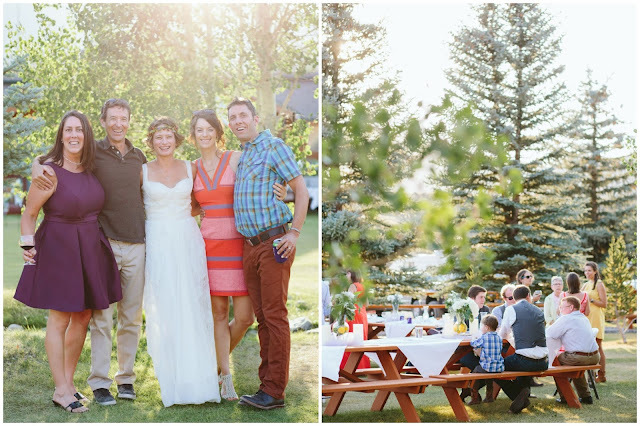 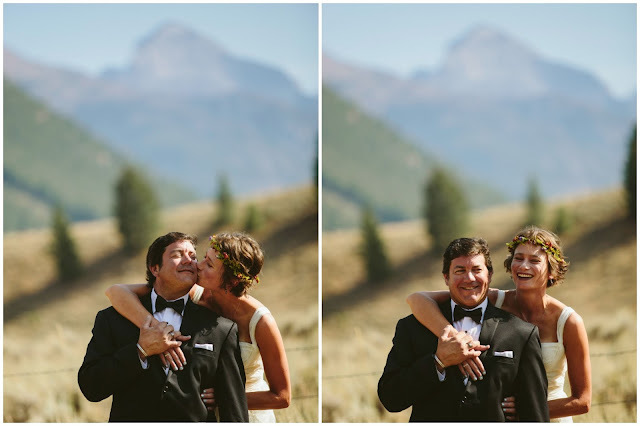 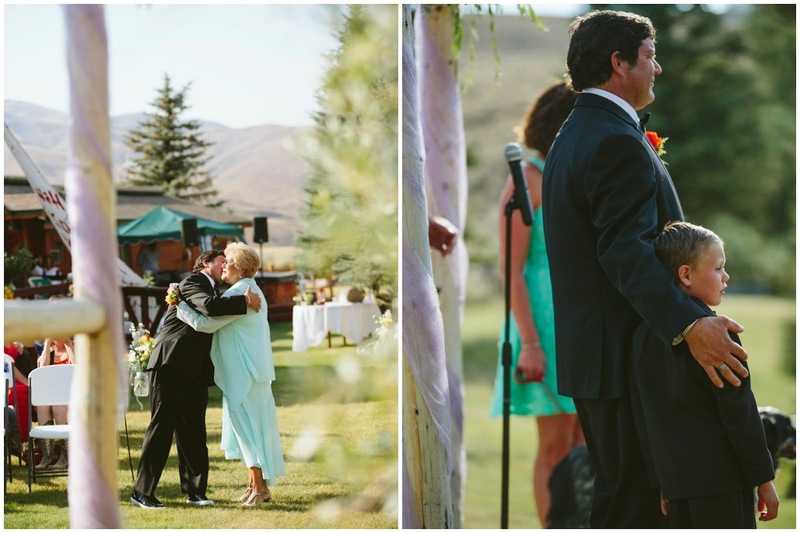 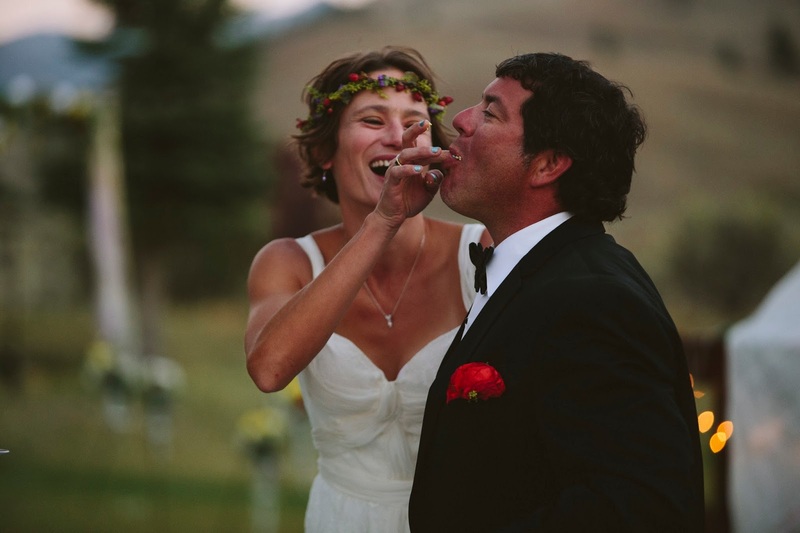 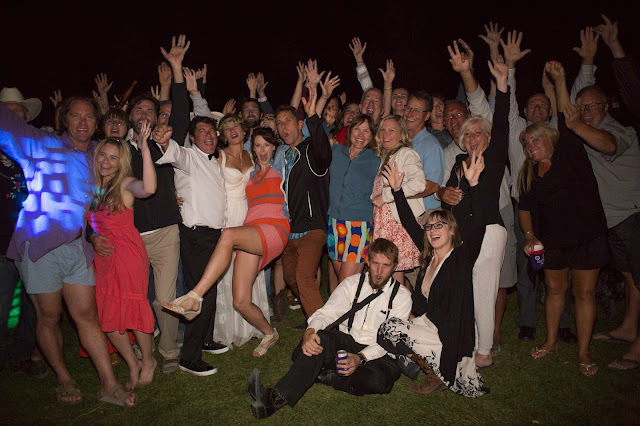 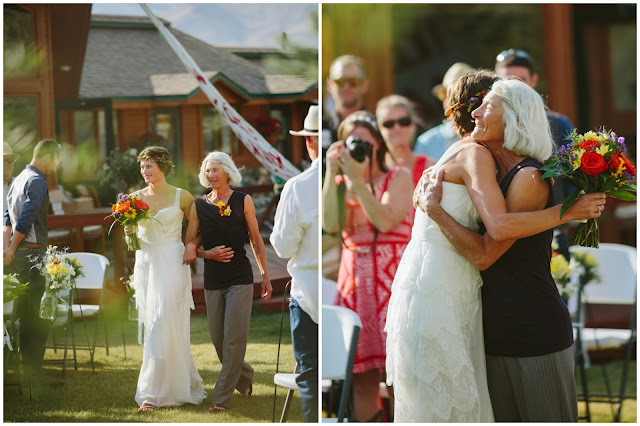 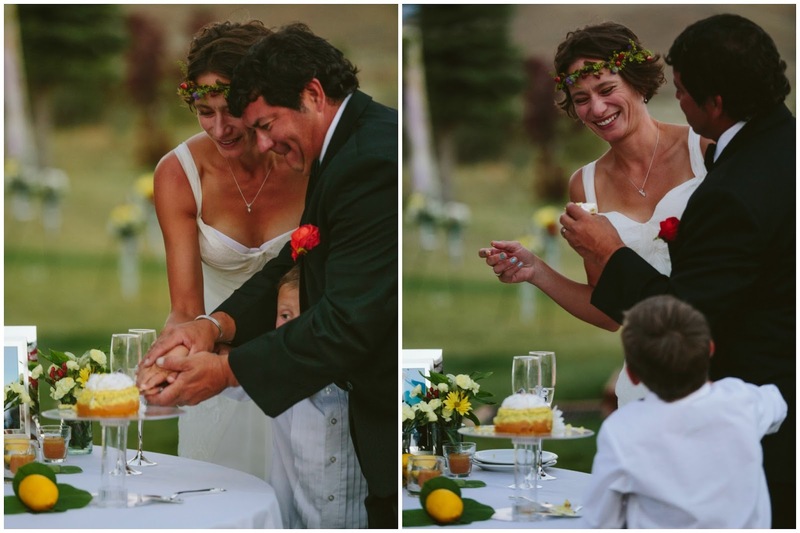 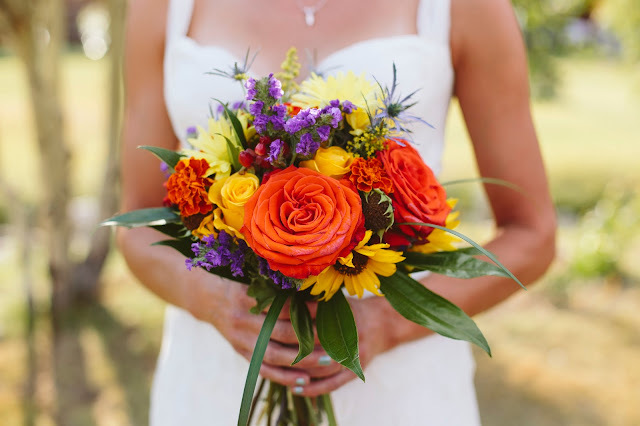 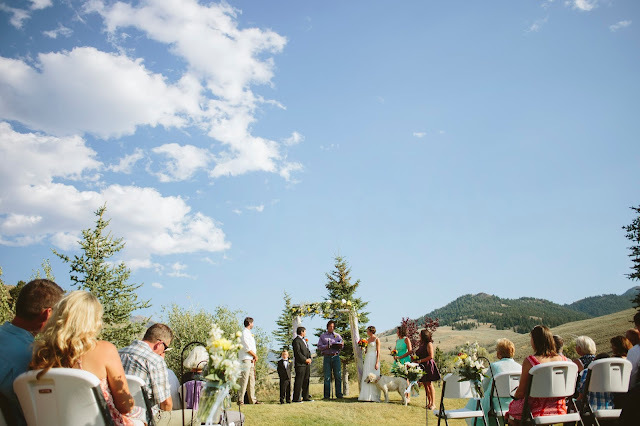 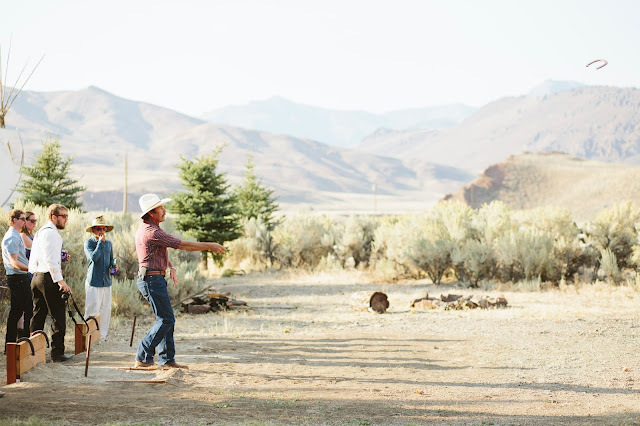 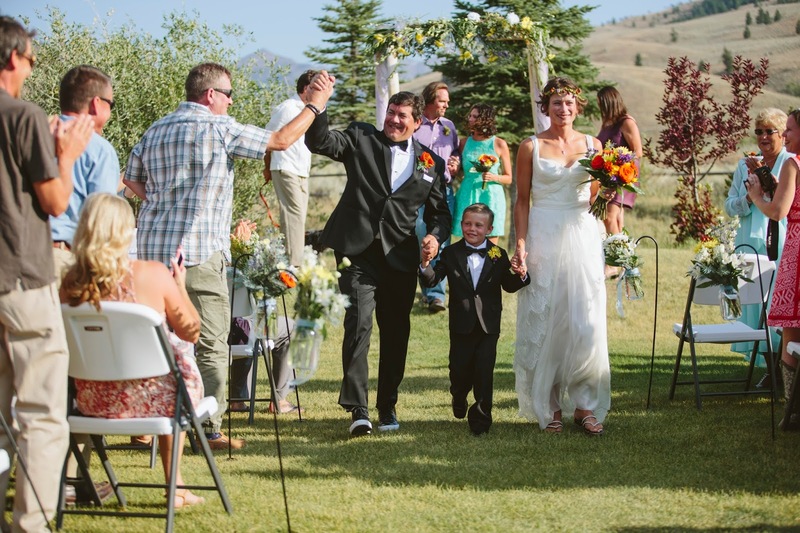 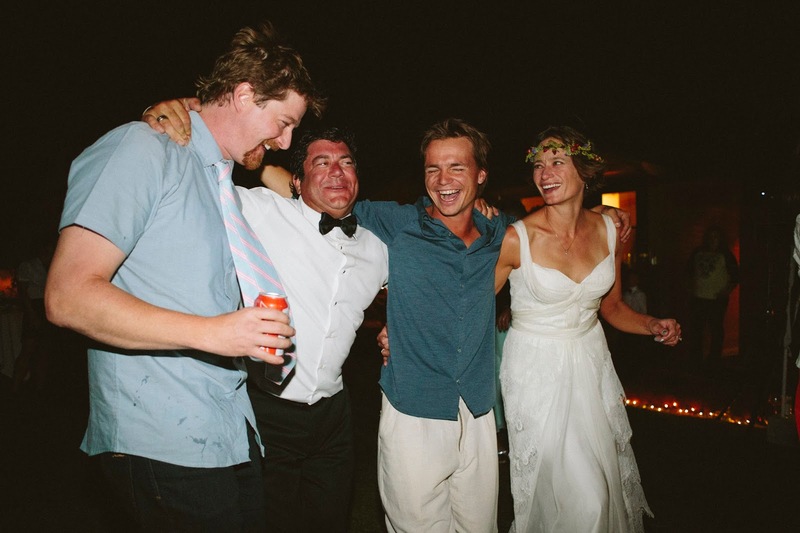 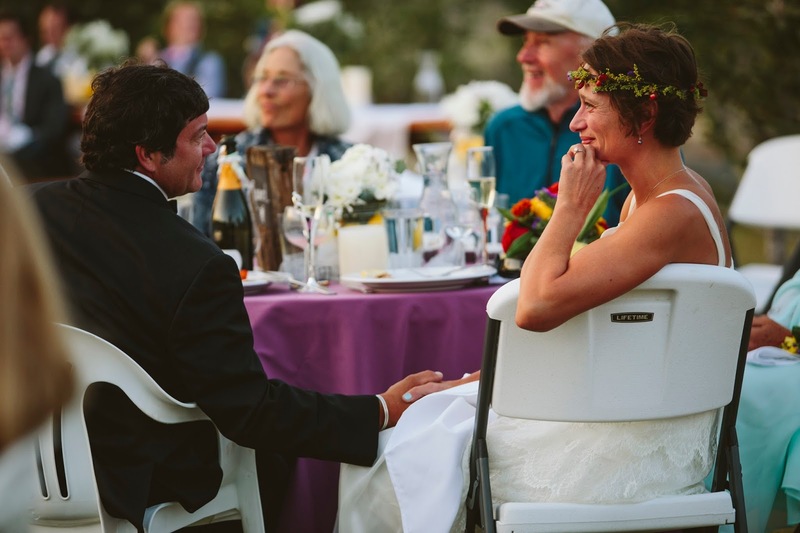 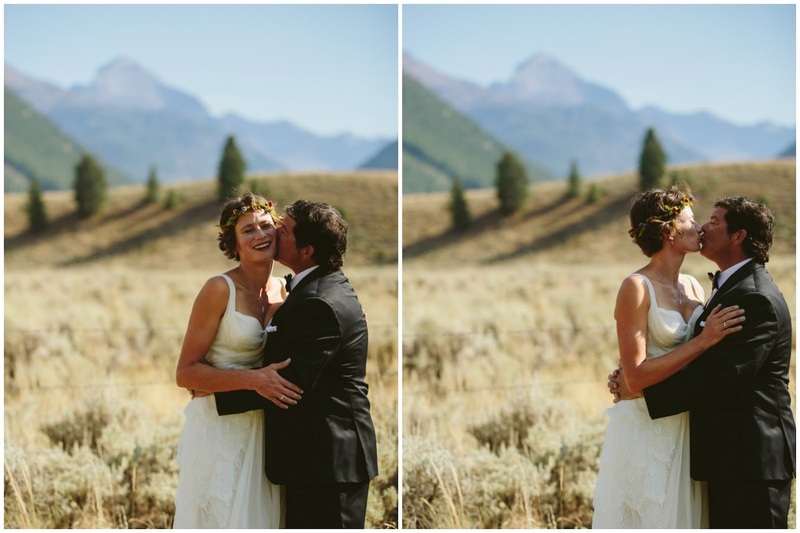 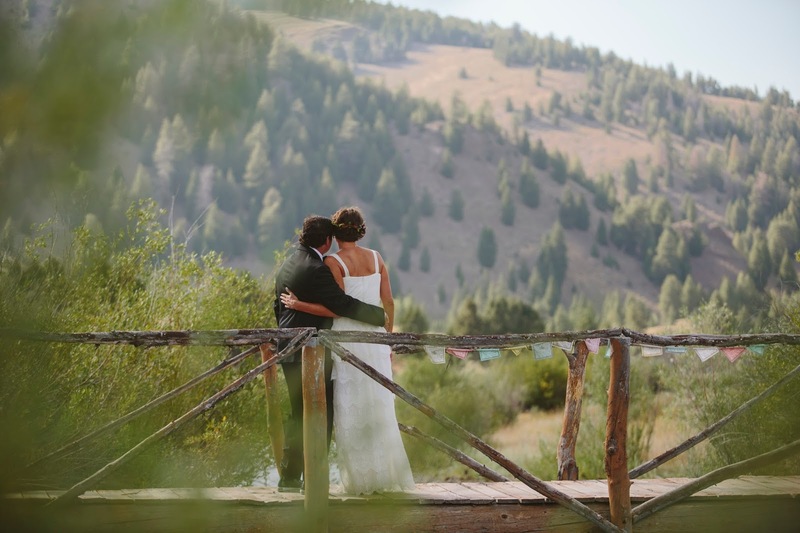 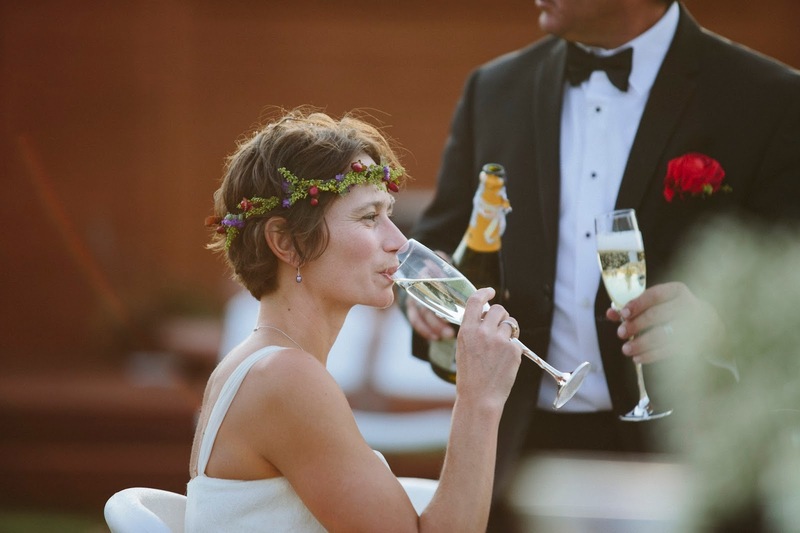 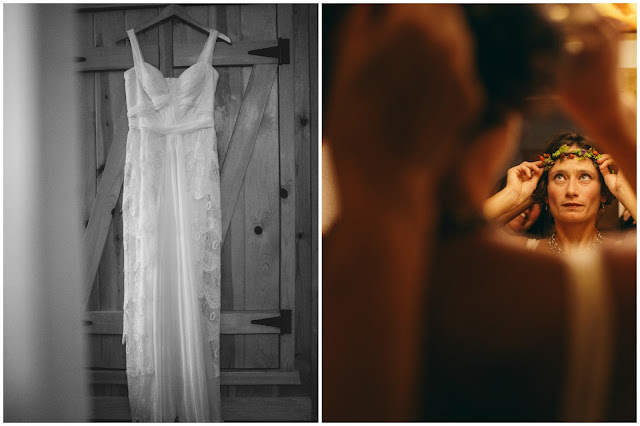 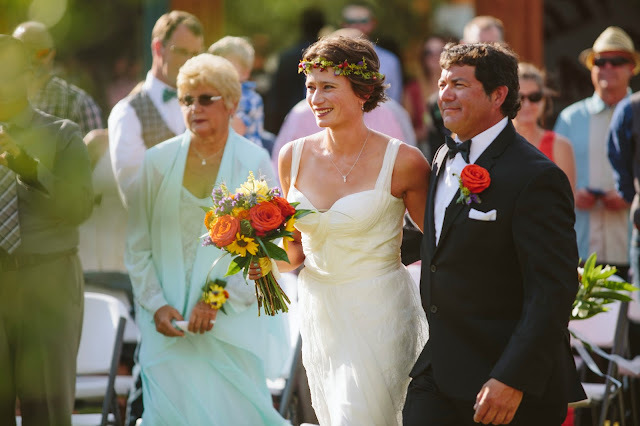 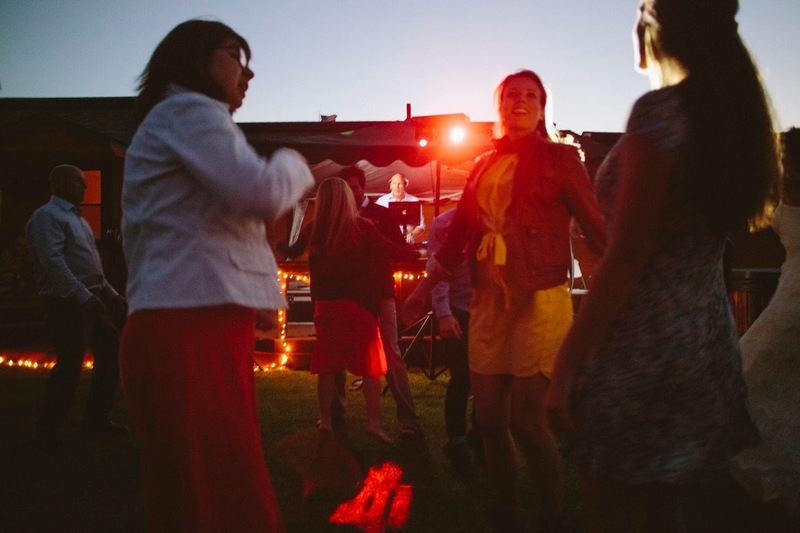 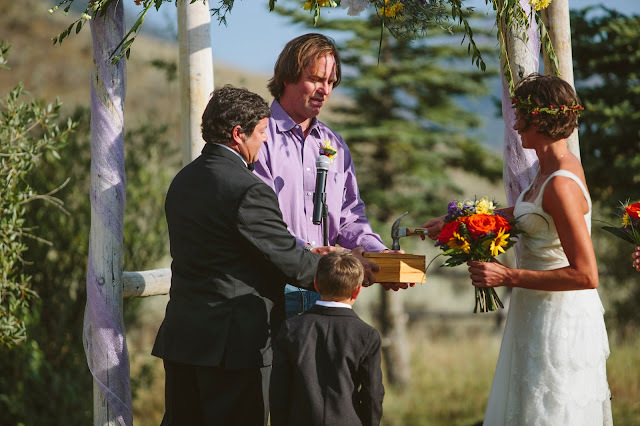 Keri and Keith got married up in Copper Basin at Wildhorse Creek Ranch. 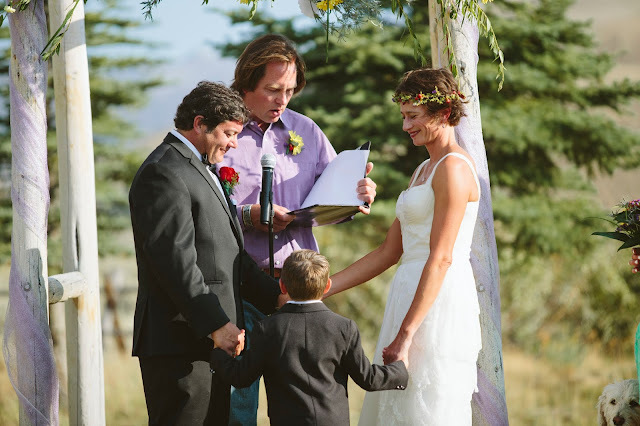 I was so lucky to be with them on their special day! Before guests arrived, we ventured to some different spots to make some gorgeous wedding day portraits of the two of them. 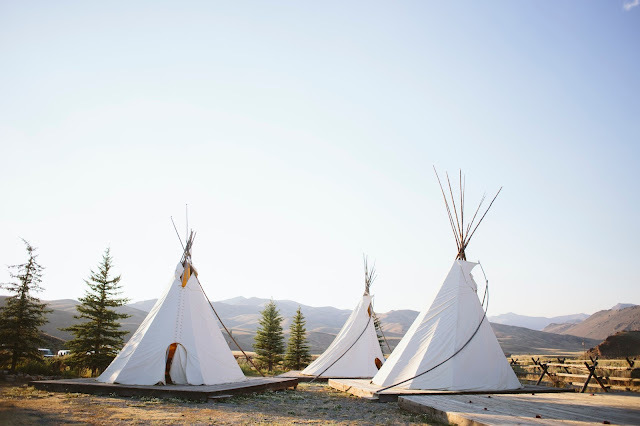 Devil's Bedstead can be seen right from where they were staying that night. 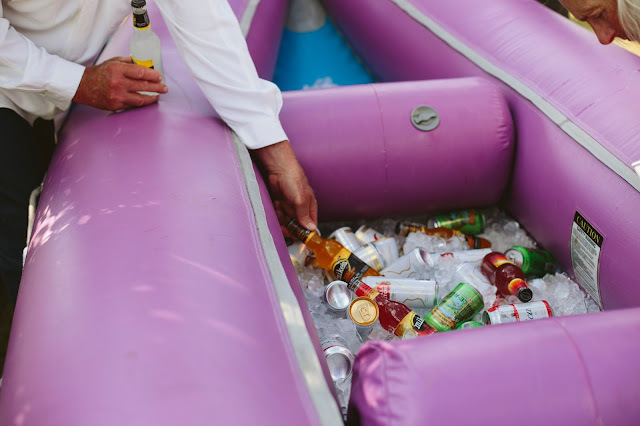 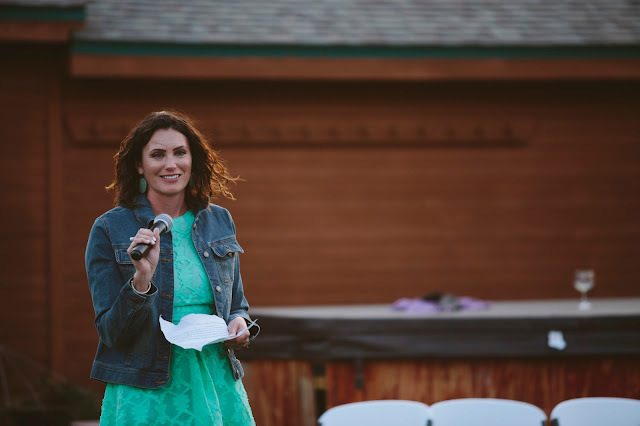 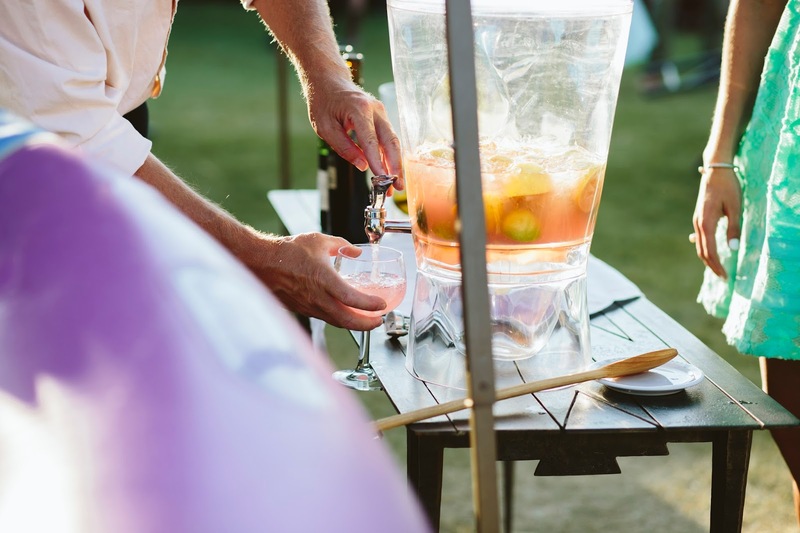 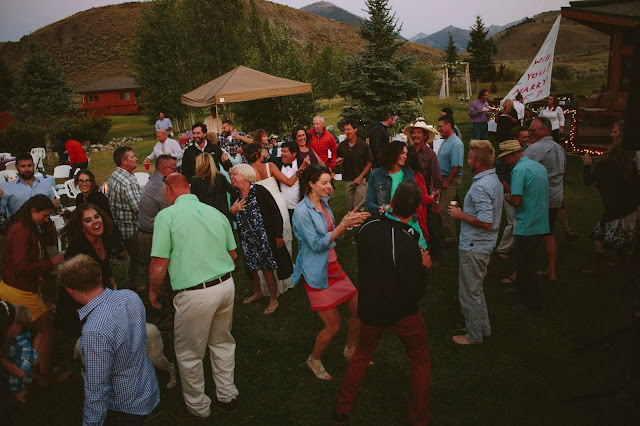 The event had the great, Idaho summer feel. 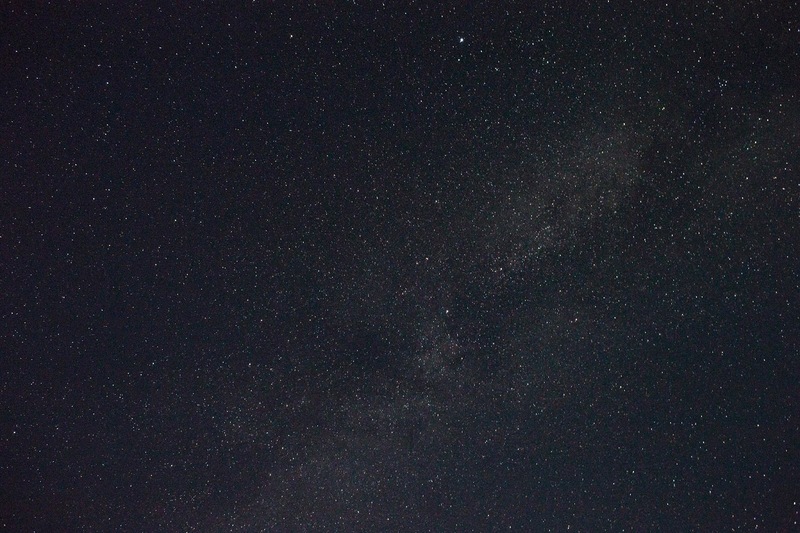 I stayed the night up there and played around with some long exposures of the stars. 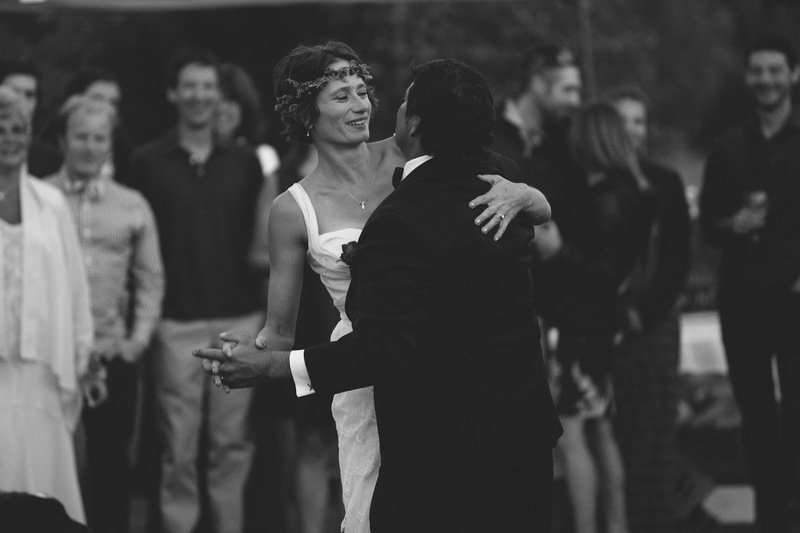 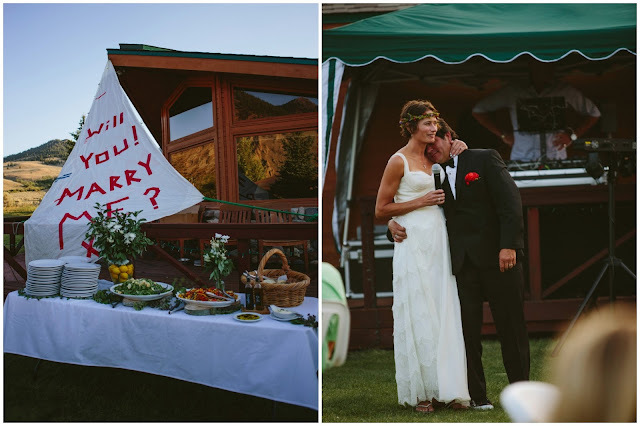 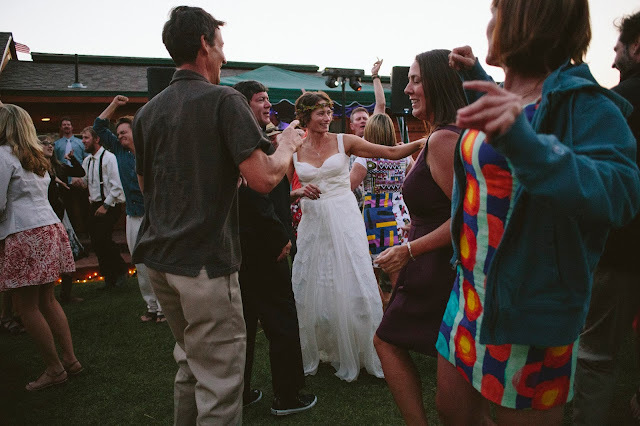 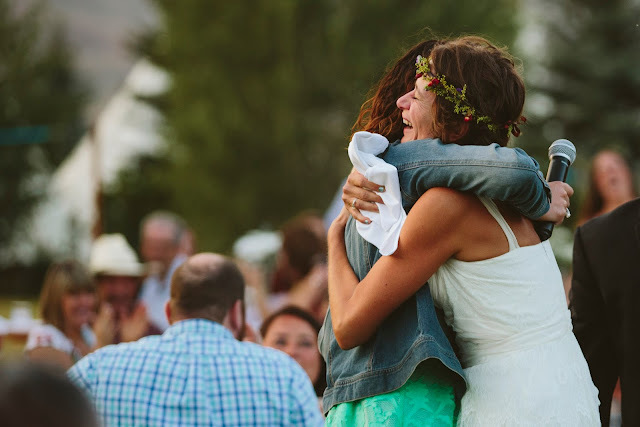 Being up in the canyon gave a sense of warmth while they blasted music and had one of the best days of their lives. 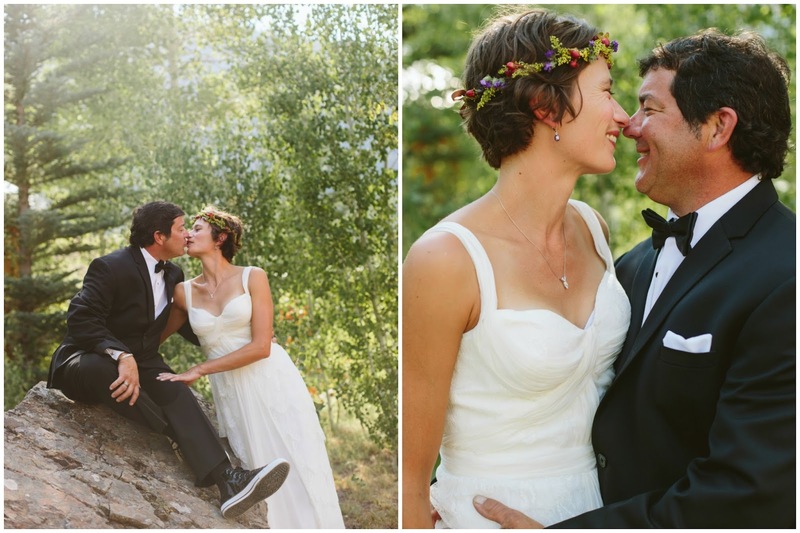 Wish you two the very best!